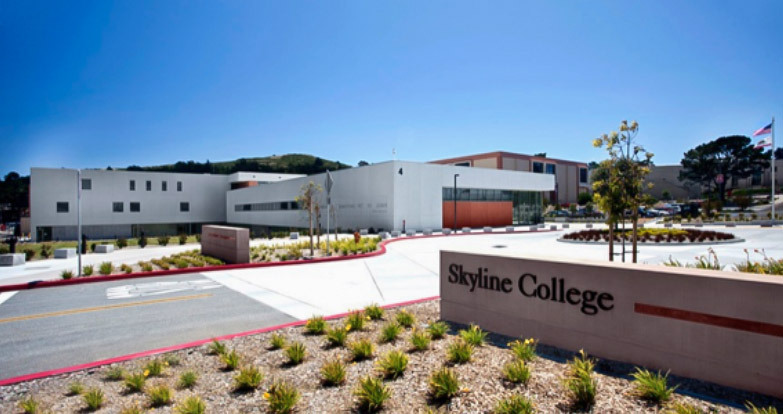 Decker provided design/build electrical installation as well as tele/data, fiber, security and life safety for the San Mateo County College District. The project also included expansion of the 12kv campus loop. The interior buildout included classrooms, conference rooms admin spaces, and a 7,000 SF automotive building.